For the fourth year running, Forbes is looking for the brightest young innovators and entrepreneurs from Asia to join the ranks of its global Under 30 community that forms one of the most exclusive gatherings in the world. 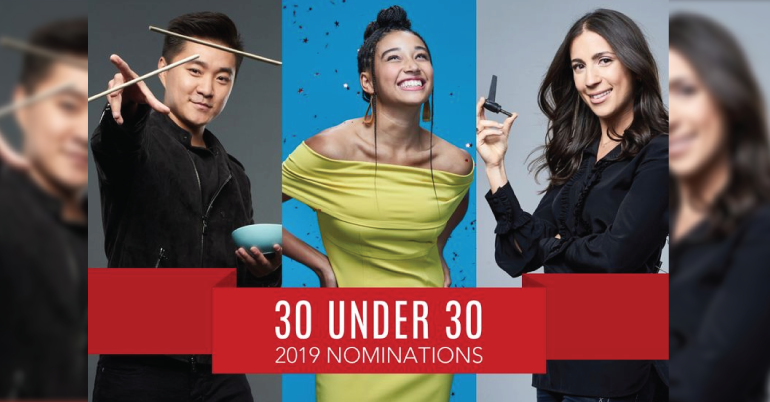 Since launching in 2016, the annual 30 Under 30 Asia list has featured notable honorees from over 24 countries across Asia-Pacific. From household names like K-pop band BTS, Rich Brian and Liu Wen to successful startup founders and social entrepreneurs, the list has highlighted the millennials making an impact and transforming their industries in the region. For 2019, Forbes is looking for 300 more young leaders who are driving change in Asia. If you think you have what it takes to be on the list — or know someone who does — all you have to do is Apply online through the given link before Friday, December 7, 2018. Countries included: The 30 Under 30 Asia list covers the entire Asia-Pacific region including Australia, New Zealand and Oceana and excluding the Middle East. All those residing in the region and whose business and impact are mainly in these countries are eligible, regardless of their country of origin or citizenship. Since Forbes does not do repeat, those who made any of the Forbes 30 Under 30 lists previously are not eligible to be nominated again. Cofounders: If a company has more than one founder, we consider all those cofounders who are under 30 as a joint nomination. Eligible Regions: Asia-Pacific region including Australia, New Zealand and Oceana and excluding the Middle East.